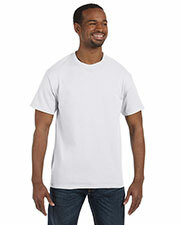 Hanes is a household name across the U.S. 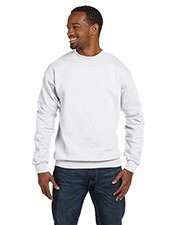 It is one of the top 10 original American clothing brands and is sold to millions of people around the world. 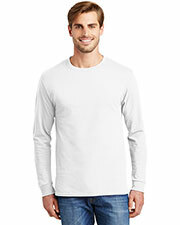 Famous for their cool Hanes t-shirt, Hanes has become one of the best stores for inexpensive everyday clothing whether it’s for lounging around, working out, or other casual occasions. 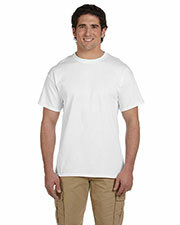 Gotapparel.com is happy to be offering one of America’s beloved brands at wholesale pricing that fits in with any American budget. 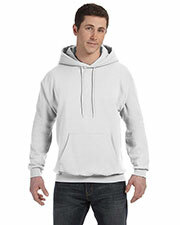 Have a look at the wide selection of affordable Hanes clothing available including pullover hoodies, long and short sleeved t-shirts, sweatshirts, sweat pants, tagless shirts, and beefy shirts just to name a few. 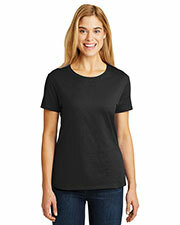 Founded in 1901, Hanes has over one hundred years of experience making quality, comfortable clothing for everyone around the world at economically friendly prices. 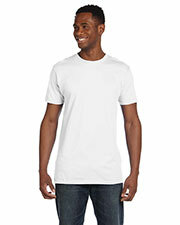 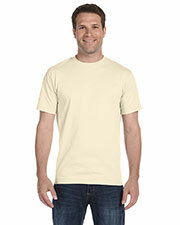 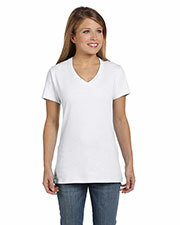 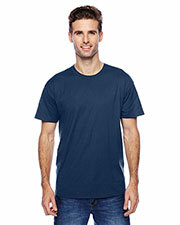 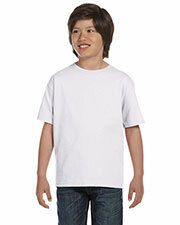 Offering clothing for everyone young and old, men and women, alike coming in all shapes and sizes, Hanes maintains its position as leader in providing affordable t-shirts. 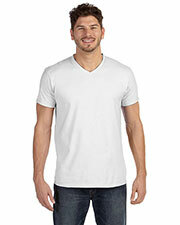 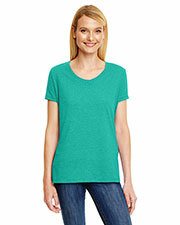 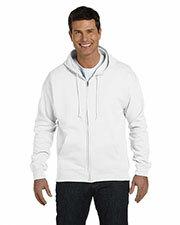 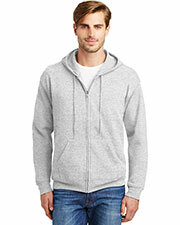 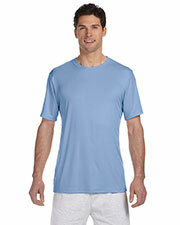 Everyone is able to find exactly what they need from the Hanes selection of athletic wear and comfort wear. 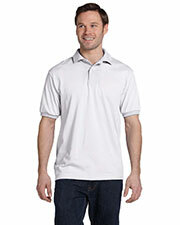 Combine your selections with other items from our outer wear, work wear, and accessories pages to create the perfect wardrobe.